We provide to agricultural and environmental sectors sustainable and cutting edge technological solutions. We focus on providing quality services for increased productivity and minimized environmental impact. 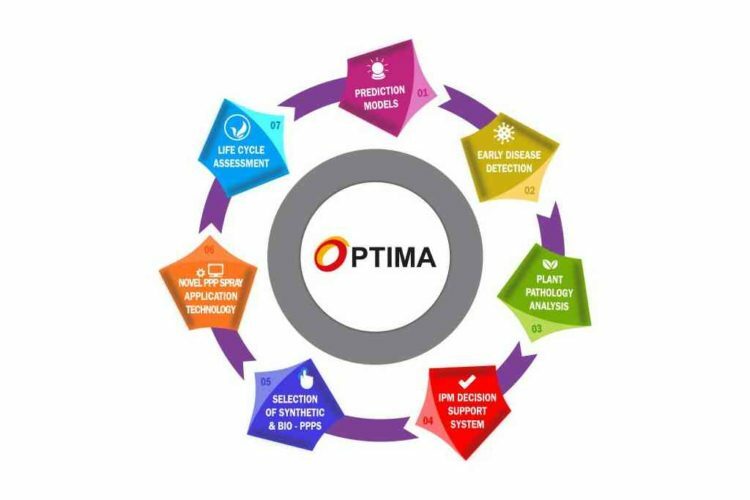 We are a Leading Company on the development of solutions for increased sustainability. 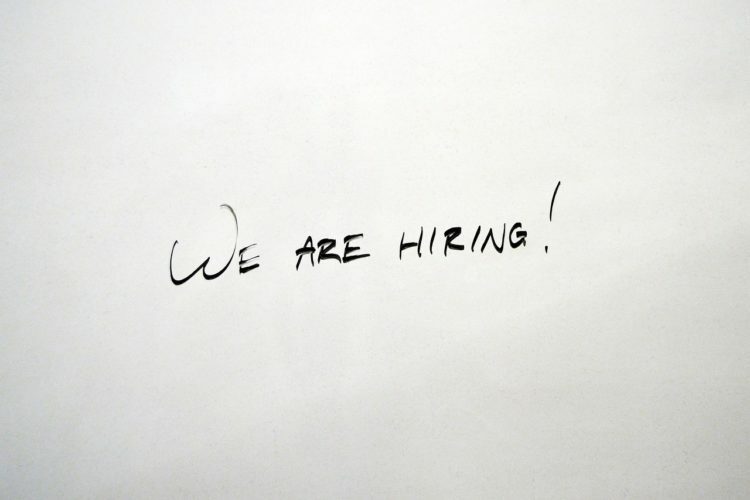 AGENSO (Agricultural and environmental solutions) is an innovative company for agriculture and environment, and its team is composed of highly motivated and qualified people that hold degrees in agricultural engineering, information technology and environmental management. Precision Agriculture, Environmental and Research services for organizations, businesses, cooperatives, farmers and individuals. Agricultural and Environmental research from a team with extensive research experience in universities, companies and European R&D projects. 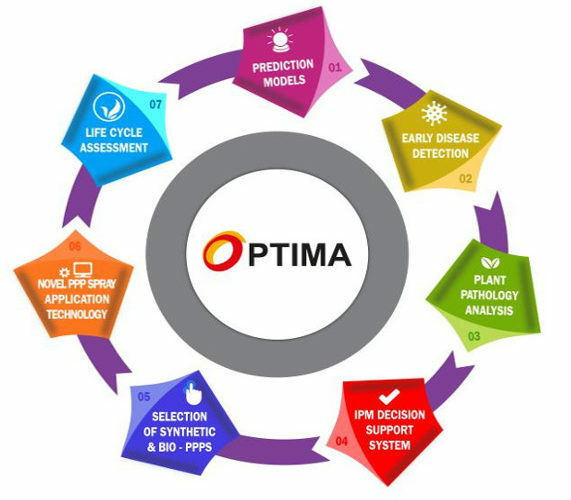 OPTIMA will develop an environmentally friendly IPM framework for vineyards, apple orchards and carrots by providing a holistic integrated approach which includes all critical aspects related to integrated disease management, such as i) novel bio-PPPs use, ii) disease prediction models, iii) spectral early disease detection systems and iv) precision spraying techniques. AGENSO is responsible for the development of an innovative DSS with optimized disease prediction models, using agro-climatic and biological algorithms; users’ testimonies; and geostatistical methods. 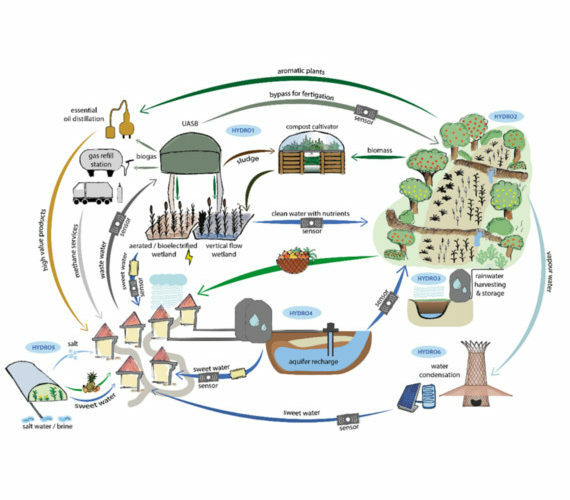 Demonstration of water loops with innovative regenerative business models for the Mediterranean region. 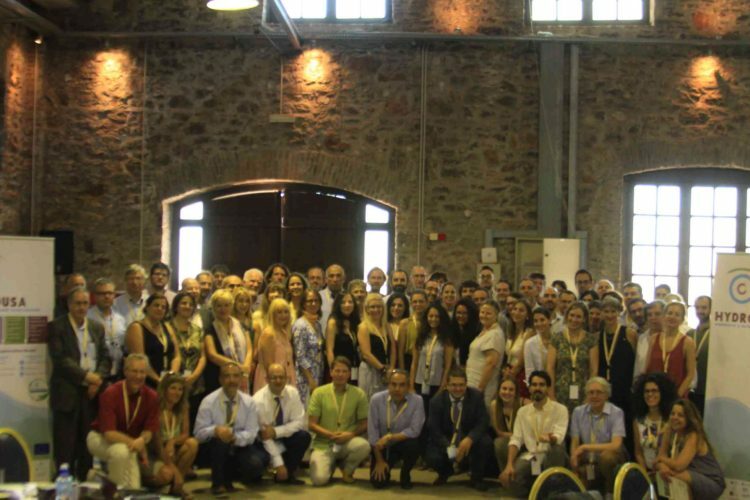 This project aims to revolutionise water value chains in Mediterranean areas and beyond, by providing innovative nature-based water management solutions, which will close water loops and boost the agricultural and energy profile of these areas. 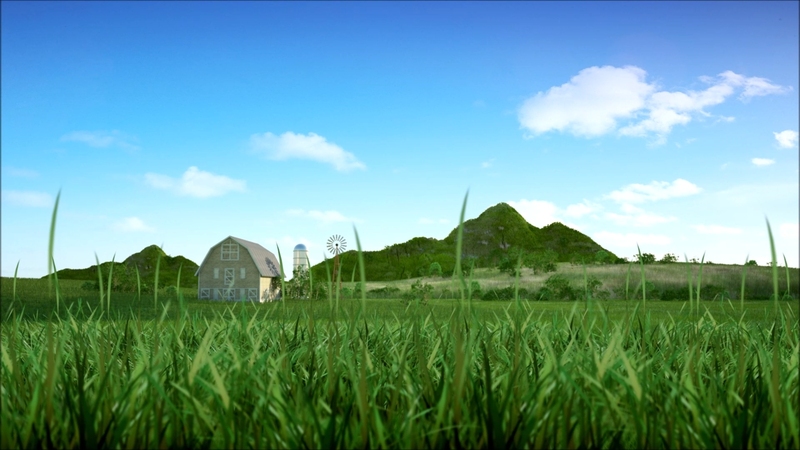 AGENSO is responsible for the development of an online monitoring and controlling platform for water loops, for developing an automated system for optimizing irrigation at agricultural sites based on pen source technologies , and for developing a serious game for disseminating the project results. Thematic Network (TN) on Spraying Technologies. 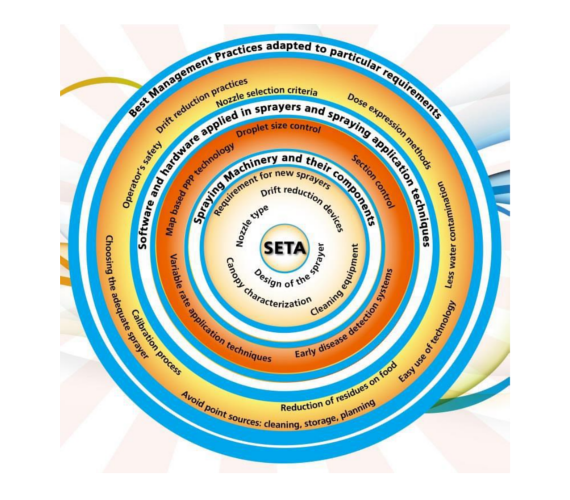 The main objective of the INNOSETA is to establish a self-sustaining and innovative thematic network on crop protection and the sustainable use of plant protection products (spray equipment, training and advice). 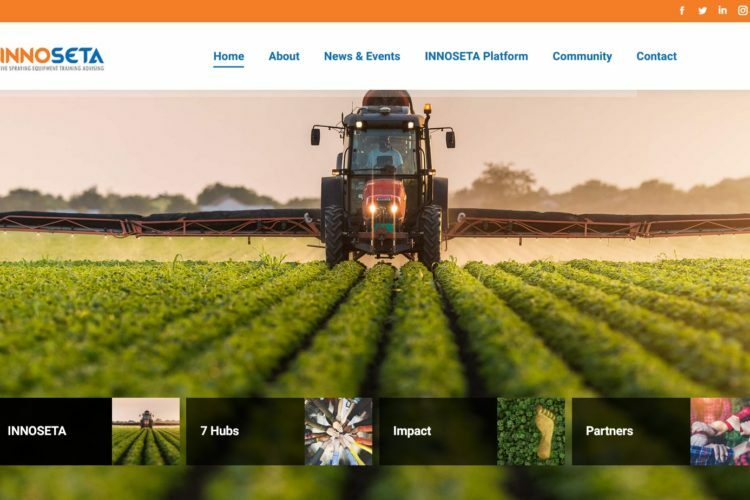 AGENSO is responsible for the development of the INNOSETA platform, the organization of regional workshops, feed of the transnational workshops and brokerage events in Brussels with the most appropriate stakeholders as well as the creation of the inventory of INNOSETA with products or known software and hardware from EU countries.